Denying police officers’ request to search your property is one thing you can do to protect your rights if you are stopped or arrested by police. 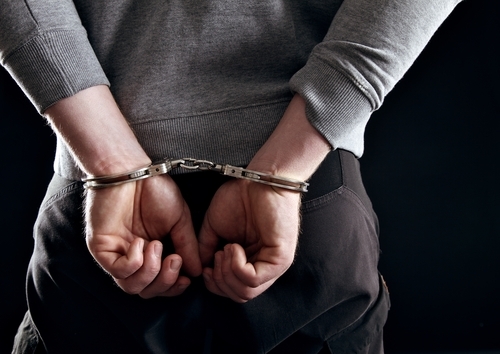 Continuing from How to Protect Your Rights If You Are Arrested (Part 1), the following lays out some additional tips that are crucial to keep in mind if you ever find yourself on the wrong side of the law. By practicing these tips if you are ever stopped by police or even arrested, you can effectively protect your rights and give yourself the best chances of building the strongest possible defense if you are later officially charged with a crime. Tip 3 – Deny search requests: If you are stopped by police and officers ask you to search your car or other property, you should always deny these requests. It’s important to point out that police would not ask your permission to conduct a search if they didn’t have to and that you have the absolute right to not let them search your property (via the Fourth Amendment, which protects you against illegal search and seizure). This refusal is important because these searches could generate alleged evidence against you that may not only hurt your case but also may result in your facing more criminal charges. Tip 4 – Don’t believe everything police: Police officers are not obligated to tell you the truth when they question you; in fact, they often lie – fabricating alleged evidence that they say they have against you – in an effort to try to get you to admit to a crime or tell them more than you maybe should. If you find yourself in an interrogation room being questioned by police, keep your cool and take their information with a grain of salt. Get you out of jail as quickly as possible. Starting building you the strongest possible defense, which is essential to helping you resolve your case as beneficially as possible.